China has agreed to import UK dairy products made with milk from third countries in a deal estimated to be worth £240 million to the sector over five years. The deal was reached after Trade Secretary Dr Liam Fox met China’s General Administration of Customs to hammer out the details. It will see China importing products made in the UK such as milk powder, cream and yoghurt, using milk sourced from other countries. The UK exported more than £96 million of dairy products to China in 2017, and Chinese demand for dairy products is growing by 20 per cent every year, with shoppers linking dairy to nutrition and well-being. 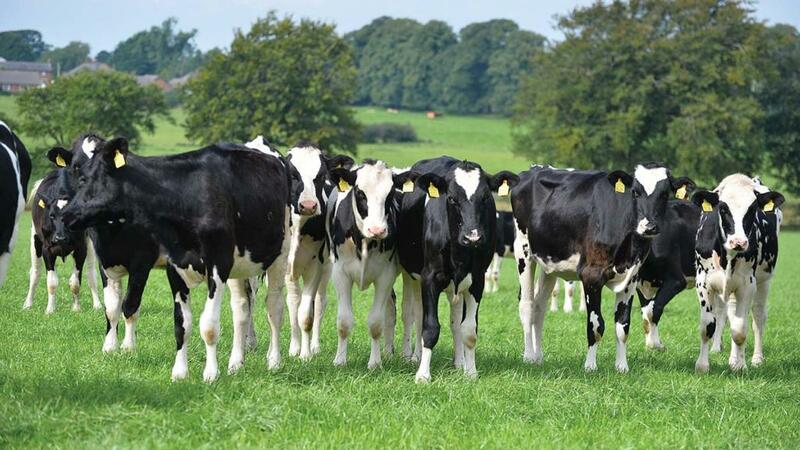 This deal will give producers greater flexibility on sourcing the dairy they use. Defra Secretary Michael Gove also welcomed the deal, saying it would help to ‘unlock the UK food and drink industry’s full potential’. The latest agreement follows an deal earlier this year for the Chinese to lift their twenty-year-old ban on British beef imports.